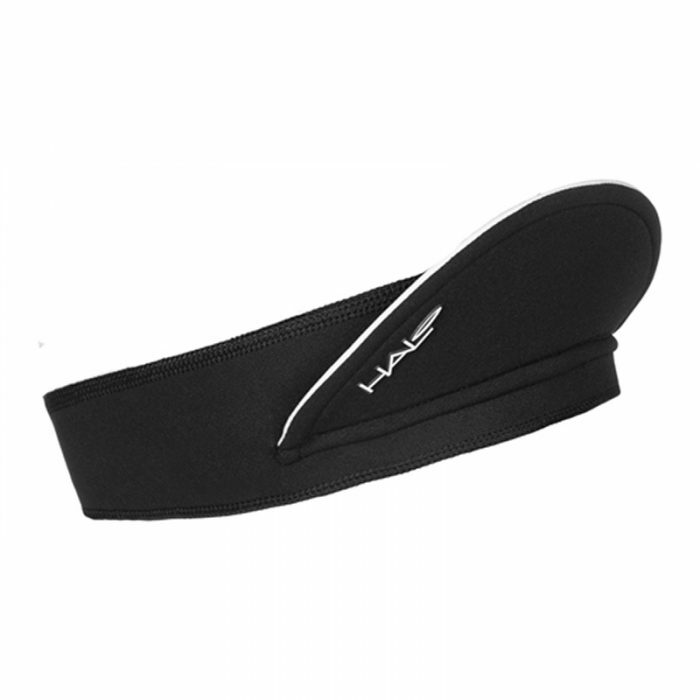 The Halo Visorband is a new and unique product. 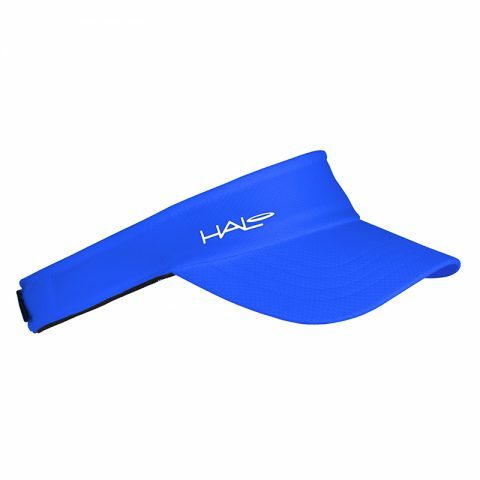 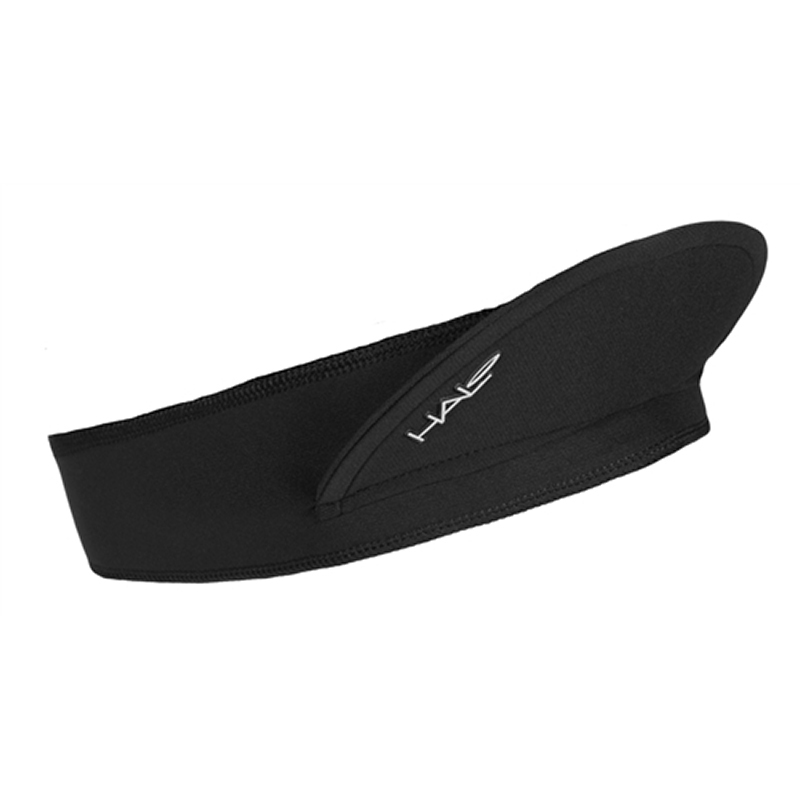 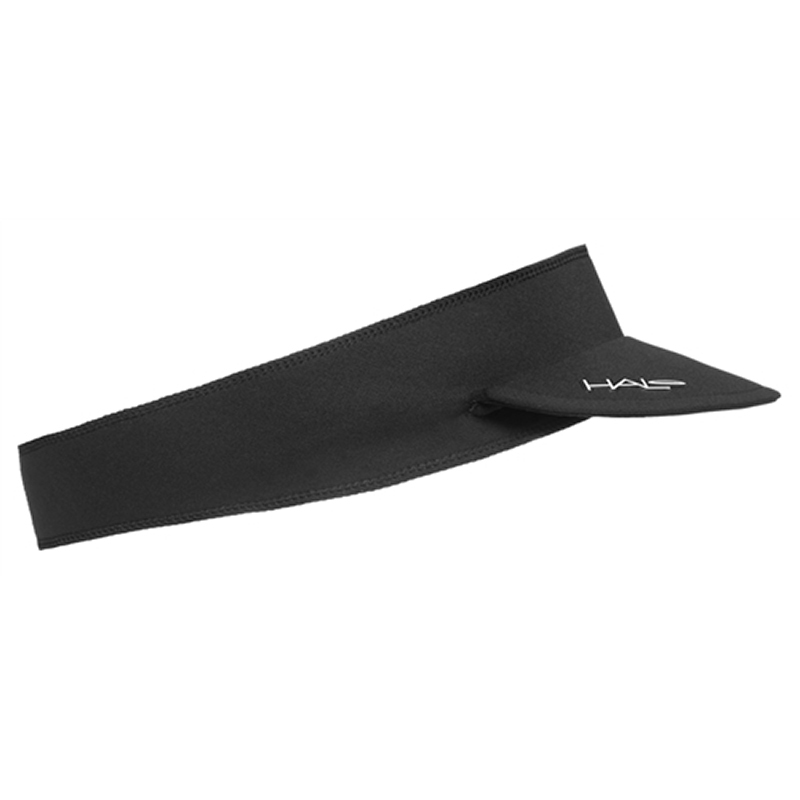 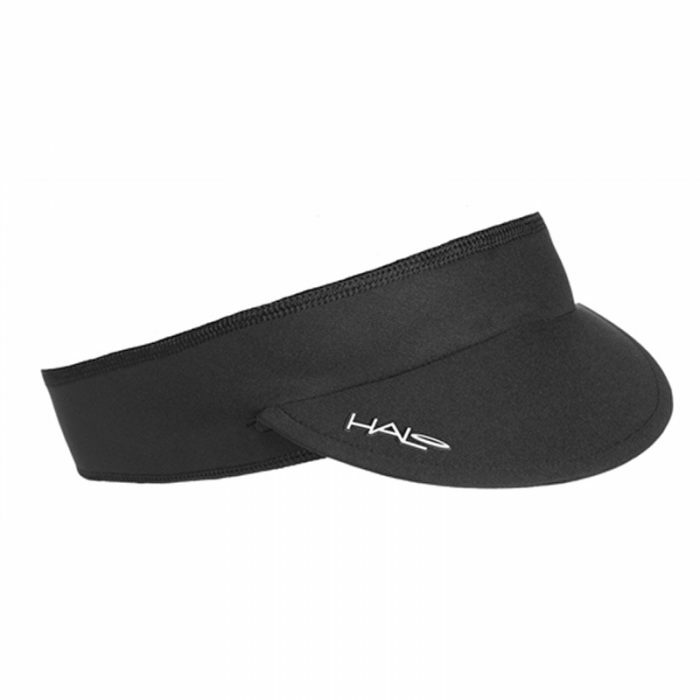 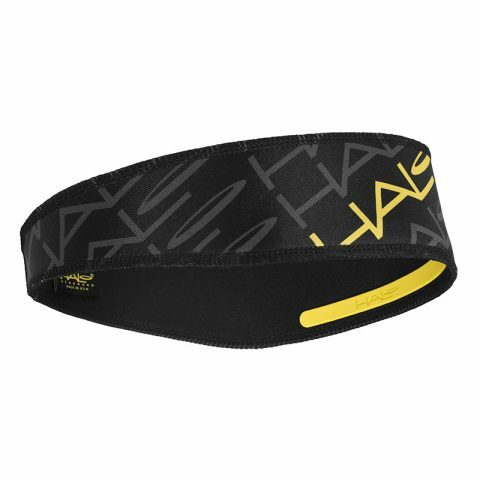 It is a Halo sweatband with a built in visor feature that works great at keeping sweat and sun glare out of your eyes! 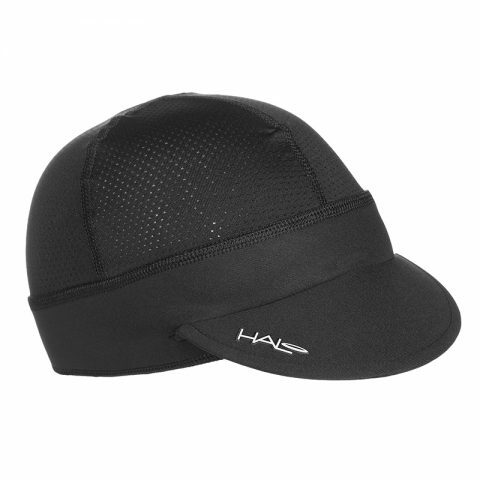 It is a great alternative to any cycling cap with its feather weight and superior breathability. 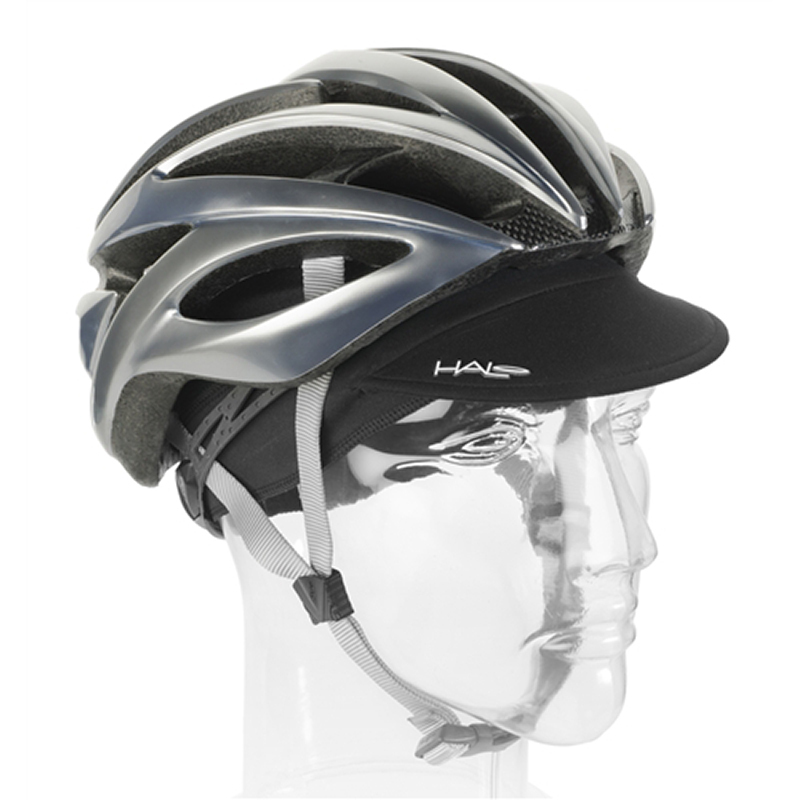 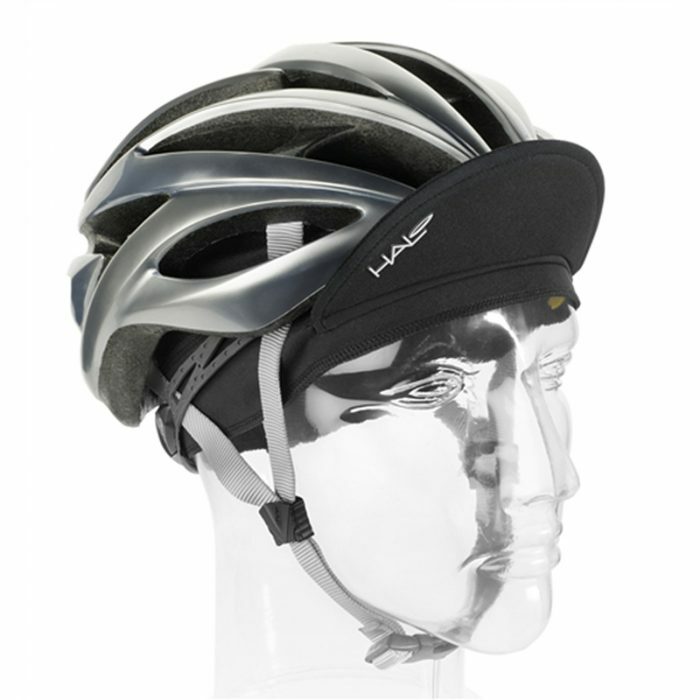 The Halo Visorband is anatomically designed to fit perfectly under a cycling helmet. 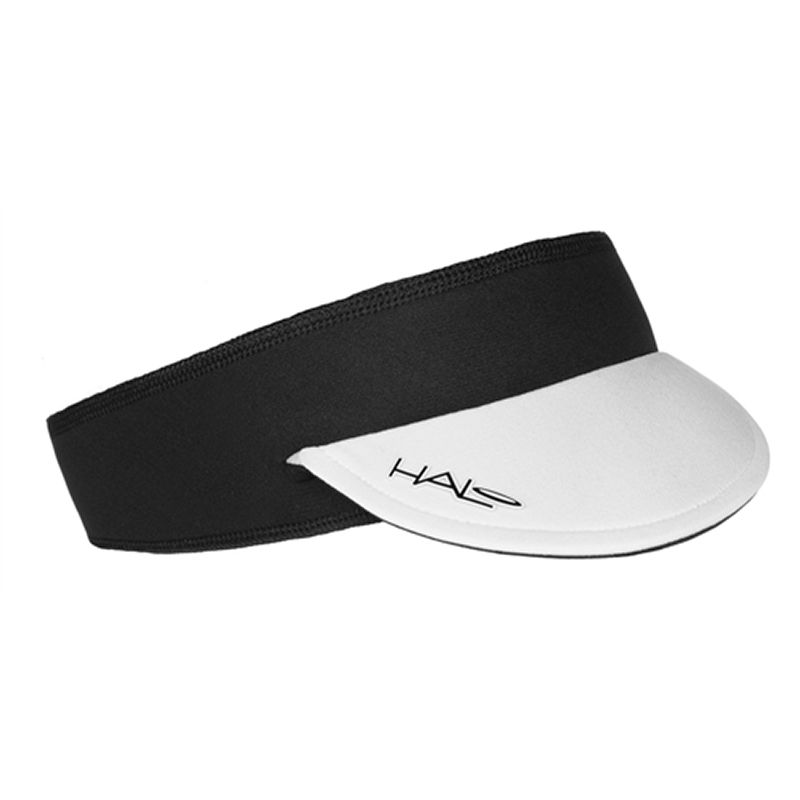 It can also be used as a simple visor for running. 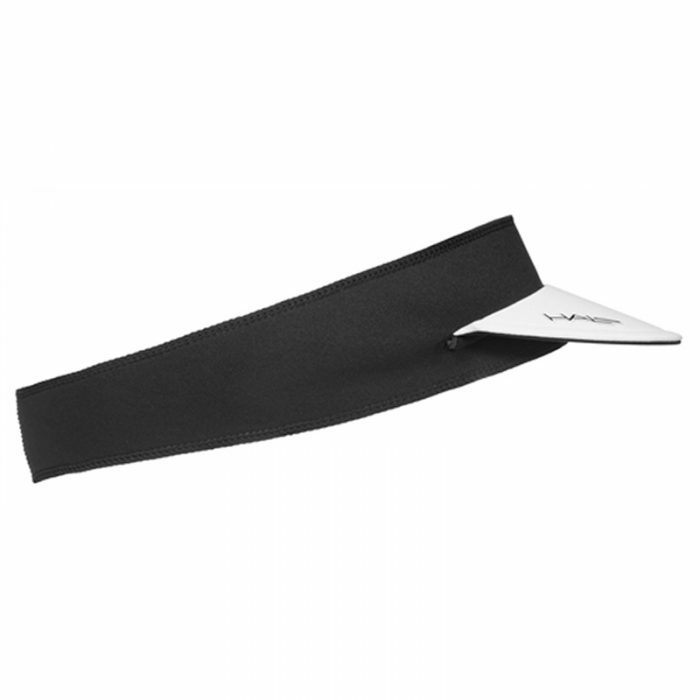 The SweatBlock seal channels sweat back and away from your eyes.